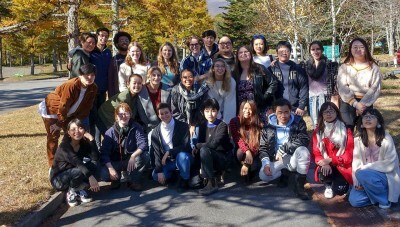 Experience: Wu earned a $7,000 Freeman Award for Study in Asia to support studying abroad for a year at Waseda University in Tokyo, Japan. The competitive grant was awarded by the Hawaii-based Freeman Foundation, which seeks to strengthen the bonds of friendship and cultural understanding between the United States and countries of East Asia. His year also is made possible through Japan Study, an Earlham College-based program that links member colleges of the Great Lakes Colleges Association (including Ohio Wesleyan) and the Associated Colleges of the Midwest with Waseda. 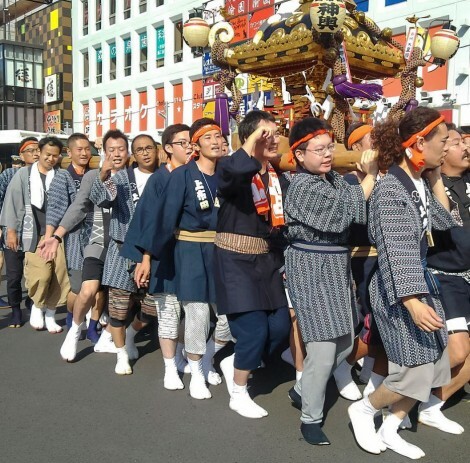 The Japan Study experience includes “cultural” internship, retreats and homestay. What will your year entail? “Besides coursework at Waseda University, I will be doing a homestay with a Japanese family in Tokyo. The homestay is a valuable resource that will help me to improve my Japanese language skills and make quality connections. It will also help with my ability to adapt in Japan and enjoy my study abroad experience to the fullest. What has been one of your favorite moments so far? Why did you choose this study abroad opportunity? “I wanted to spend a year in Japan because I felt that it was the perfect time to go abroad and learn and do various things that can be done only in Japan. “While studying abroad, I will learn a new culture, create new memories and experiences, and enhance my Japanese fluency.